Mware and CTC Global Sdn Bhd (CTC Malaysia) are partnership to help Malaysian enterprises in their digital transformation journeys. As VMware’s first transformation partner in Malaysia, this enables CTC Malaysia to offer cloud services through an “as-a-service” business model. the Malaysia was recently ranked 8th on Asia Cloud Computing Association’s Cloud Readiness Index 2018 – ahead of its Southeast Asian neighbours including the Philippines, Thailand, Indonesia and Vietnam. IDC predicted that local enterprise spending in Malaysia on cloud services and cloud-enabled hardware, software and services will hit US$621 million by 2021. 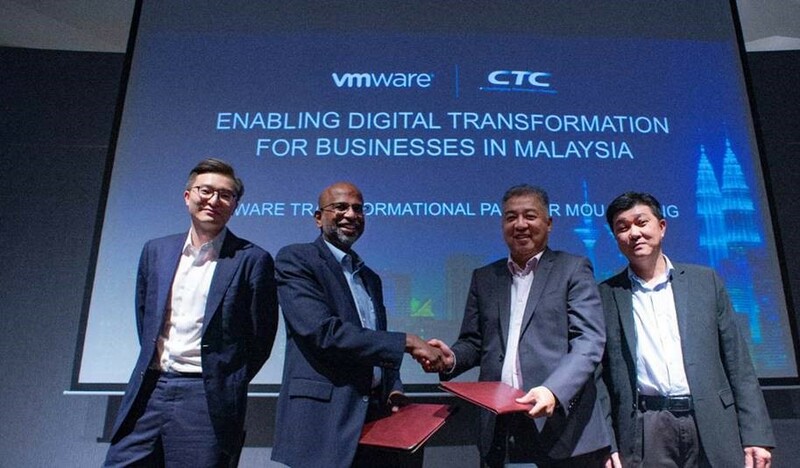 Through this partnership, VMware and CTC Malaysia aims to pave the way for more enterprises to embark on digital transformation, hone their competitive edge, and remain relevant in today’s digital economy. 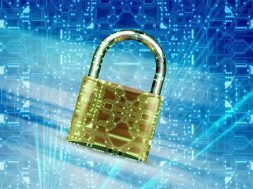 Working with VMware, CTC Malaysia will provide infrastructure-as-a-service (IaaS), disaster-recovery-as-a-service (DRaaS), cloud migration solutions and data backup solutions in VMware NSX for a more secure environment. “CTC Malaysia is making cloud adoption easier for enterprises with our local cloud services called CUVIC Cloud – owned and operated by CTC Malaysia; and fully developed based on VMware Validated Design,” said Mr Dennis Koh, Managing Director, CTC. 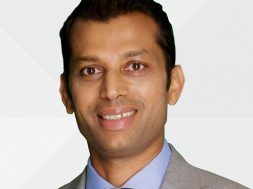 “Technology is rapidly taking the front seat in boardroom agendas as enterprises start to recognize that software and cloud services are essential to thrive in Malaysia’s digital economy. CTC Malaysia’s leading expertise in the IT industry and our first class services are a potent formula for success, and we look forward to equipping Malaysian enterprises with the right tools to unlock new business opportunities and amplify growth,” said Devan Parinpanayagam, Country Manager, Malaysia, VMware.